Our ability to deliver and utilize the right products to meet your needs sets AMPM apart from other companies who only sell, rather than solve. By partnering with leading hardware and software companies, we're able to consistently meet our clients' needs from barcoding and asset tracking to inventory control and warehouse management - all from a single source that is there from start to finish. Leverage our knowledge of the industry, business partnerships, and technical know-how to deliver systems that meet your performance objectives. AMPM Mobile has helped hundreds of customers find industry leading mobility management solutions. Provide real time information to your mobile workforce allowing them to verify information while on-site to further increase customer satisfaction and ultimately reduce billing cycles. Field technicians equipped with mobility tools can respond to customers more quickly and effectively than before. 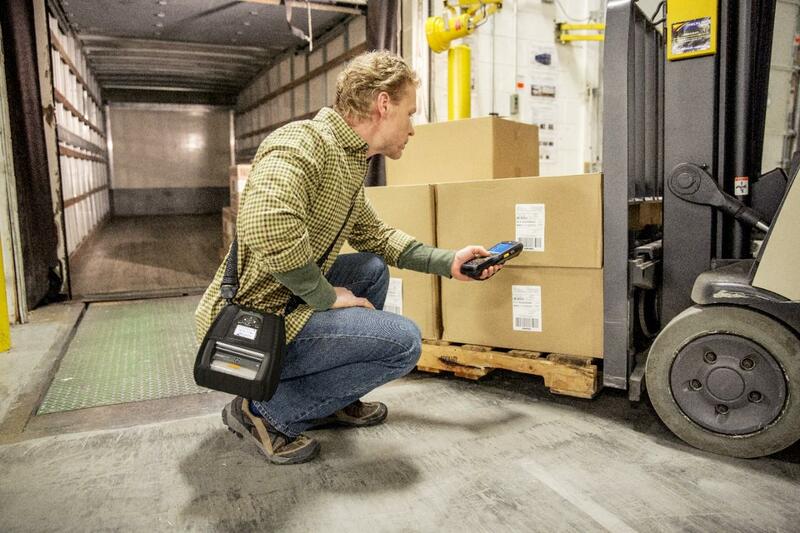 The complexity of the warehouse environment is an ideal fit for wireless and mobile technology that simplifies the management of inventory through automated identification and data capture (AIDC) systems such as RFID and bar coding. 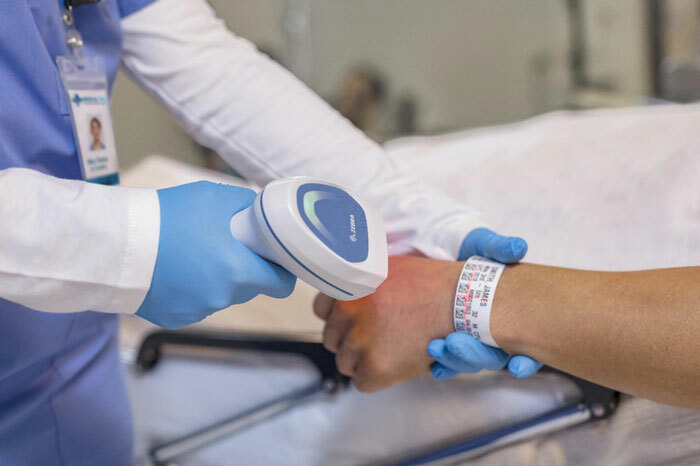 The demands and complexity of your care environment require pinpoint precision when matching patients to records, medication, specimens and more. There is simply no room for error. Your work environment is unique. Given the variety of automated data collection (ADC) equipment options, and the potential range of applications, you cannot rely on a cookie-cutter approach to your ADC needs. Device management offers a level of support that far and away surpasses the service offerings from our competitors. AMPM can provide remote support for your devices allowing them to be upgraded, re-commissioned, rebooted and even wiped without even leaving the operators hand. To ease this transition, we’ll be there when you go-live. We’ll be able to help you plan the go-live, monitor it, and train the users to get them up to speed on the new system. If you think you’re ready to do it on your own, we can support you remotely either by phone, helpdesk, or remote device management. Your time is too important to waste with DOA (dead on arrival) equipment, complex configurations or dense manuals. AMPM eliminates delays by preparing your equipment for immediate use. Founded in 2005, AMPM Mobile is a leading provider in Western Canada of wireless systems integration, enterprise -wide data management systems, mobile computing and wireless networking solutions. 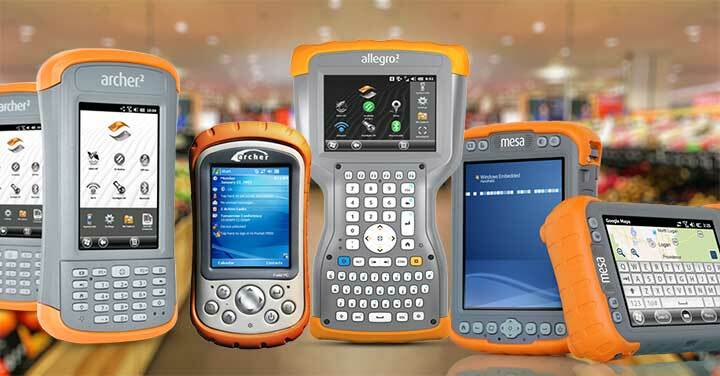 AMPM Provides a various handhelds which are primarily designed to provide a suite of computing, communication and informational tools in a device about the size of standard palm. AMPM dedicate significant resources to keep up with the massive growth of wireless in the workplace. 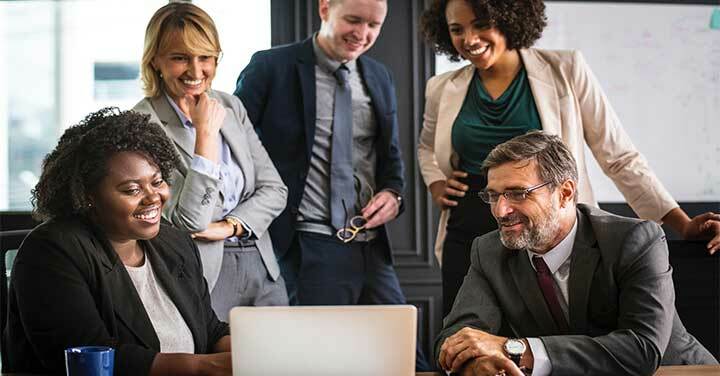 Businesses need a high-performance wireless LAN that operates efficiently and keeps employees connected 24/7, but isn’t cost-prohibitive. 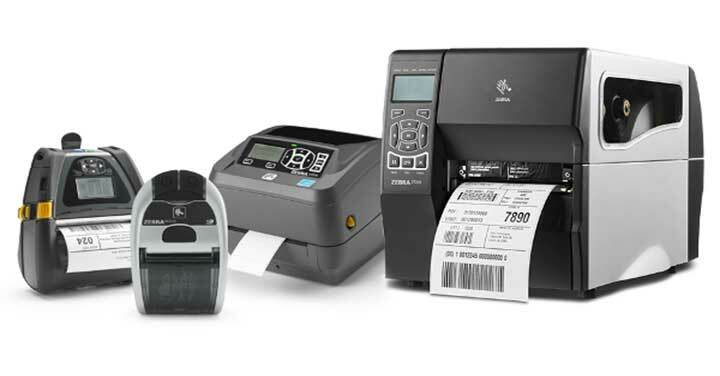 Upgrade to next-generation Zebra printers and mobile devices, and keep your business moving forward with the GO Zebra Trade-in Program. Outdated technology can slow productivity, minimize visibility and affect your bottom line. Speak with one of our Industry leading Mobility experts and learn how AMPM can assist with connecting your people with information right at the point of contact.